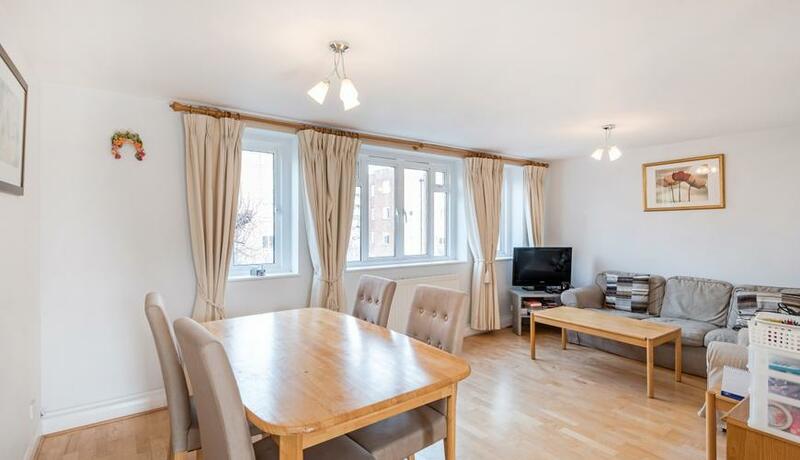 An immaculate three double bedroom, two bathroom third floor apartment located in a popular residential development moments from St Johns Wood High Street, the Jubilee line and Regents Park. The property briefly comprises: entrance hallway with entry-phone system, bright and spacious 17'10 sq ft reception diner with garden aspect, separate fully fitted modern kitchen with appliances, first double bedroom with en-suite bathroom, built in wardrobes and brand new carpet, second spacious double bedroom with built in wardrobes and brnad new carpets, fully tiled family bathroom, third double bedroom also with fitted wardrobes and brand new carpets, guest cloakroom, fully double glazed, gas central heating and well maintained communal gardens. The apartment is located close to St Johns Wood High Street and the Jubilee line offering excellent transport links to both the city and west end. Regents Park is also very close by. Available immediately.